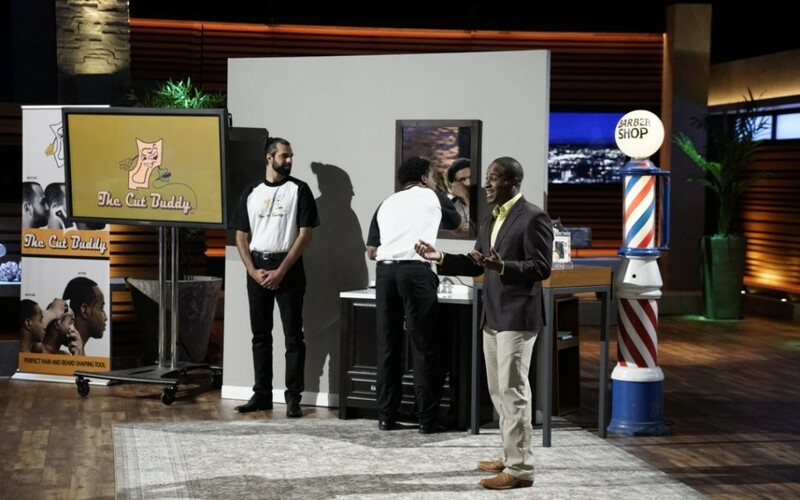 Joshua Esnard pitched The Cut Buddy, an innovative solution for beard and hair grooming, on Season 9 of ABC’s Shark Tank. After the show, Black Enterprise contributor Brandon Andrews sat down with Esnard for an interview about the show and his business. Brandon Andrews: The Cut Buddy is designed to keep hair and beards looking fresh. Why is this such a big problem? Joshua Esnard: First, I would like to give a big thank you to you and to Black Enterprise for their continued support. I would especially like to recognize someone at BE that I consider a mentor, Alfred Edmonds. 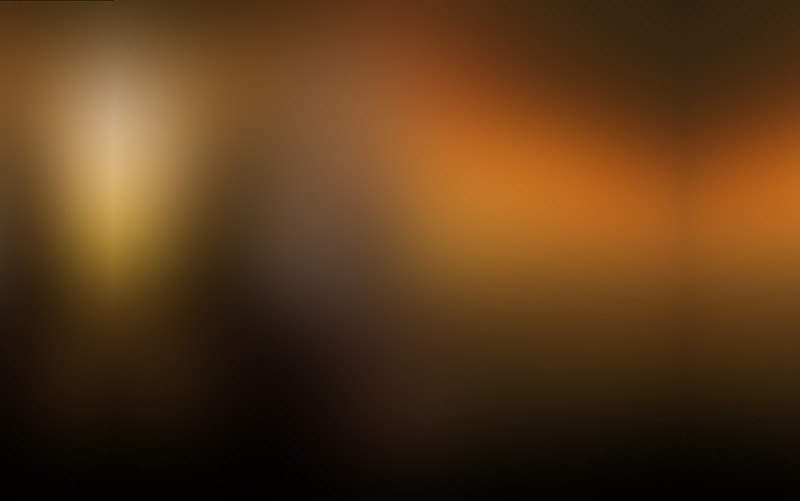 He has been a fantastic asset to me ever since we first crossed paths. To answer your question, the big problem is that hair only has one job in the human body: to grow. Since hair continues to grow, it’s a natural human need to want to keep it under control or clean, depending on your preference. Our product serves the population who would like to keep sharp edges and nice curves on their haircut or beard so it always looks barbershop fresh and gives them that “new haircut” confidence everyone has in the moment they walk out of the barbershop. Imagine trying to draw a perfect curve with a pencil or a straight line without a ruler; growing up I found that to be impossible when trying to clean up my haircut. Cutting your own hair free-hand is only mastered by a few, so I created this product as “training wheels,” like a guard rail on the highway to decrease the rate of people making errors in shaping their own hair. The Cut Buddy is simply a go-to solution for those wanting to feel that “fresh from the barbershop” confidence in between barber visits or if they can’t afford or get to the barber multiple times per month.